PCAAE Founder and CEO, Octavio “Bobby” Peralta, in his capacity as ADFIAP Secretary General, was fully hosted by the Gyeonggi Tourism Organization (GTO) to attend the Gyeonggi MICE Day 2018 in conjunction with B2B Business Meeting at the Ramada Hotel in Pyeongtaek City, Gyeonggi province in South Korea. 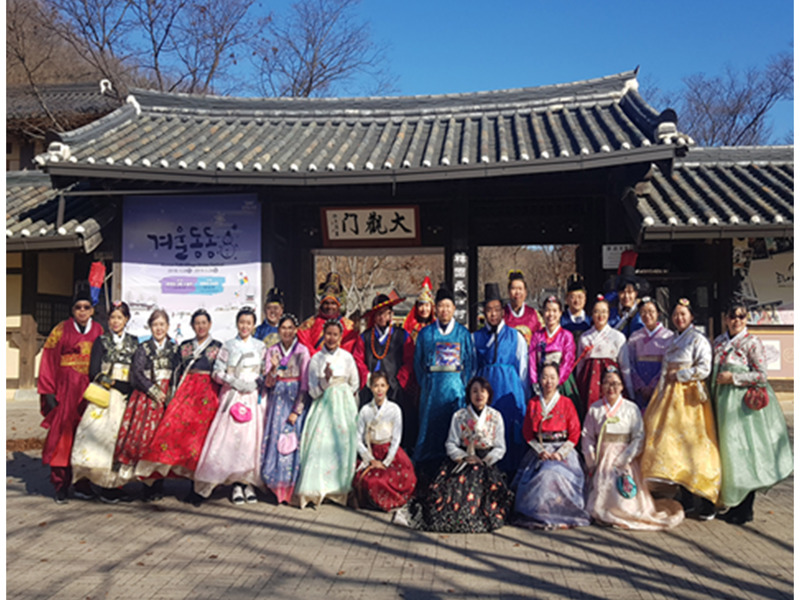 The 4-day programme, which also includes a familiarization tour of five Gyeonggi cities, was held from December 4-7, 2018. The annual Gyeonggi MICE Day, sponsored by GTO, is aimed at reviewing issues and sharing trends in the MICE (meetings, incentives, conventions and exhibitions) industry and at exchanging ideas and perspectives among experts in the sector. The B2B business meeting, one of the most visible and meaningful events of the MICE Day, attracted 27 buyers from China, Indonesia, Malaysia, Thailand and the Philippines and over 30 sellers in the tourism and MICE-related industry based in Gyeonggi.